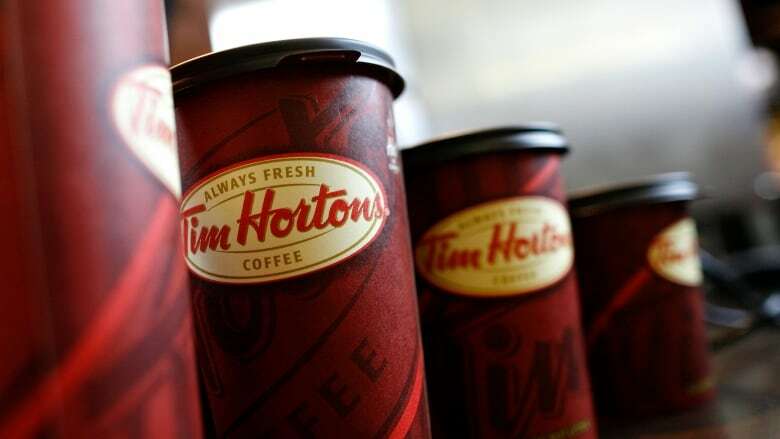 Tim Hortons admits it's fallen behind the competition with its packaging, but change is coming to your coffee cup and it will start with the lid. Over the last 20 years Canadians have seen the plastic lids atop their morning coffee evolve to include closeable spouts and more recyclable materials, but the brown tops that adorn Tim Hortons cups haven't changed at bit. Even worse, they often leak — annoying the fast-food giant's customers and its president Alex Macedo so much that he pushed the company to turn over a new leaf — literally. Six of the brand's locations, he said on Thursday, have begun piloting more environmentally friendly lids emblazoned with a maple leaf that have been rigorously tested by thousands of people who climbed hundreds of stairs and drove plenty of miles with cups in hand to design a cap that will cut down on leaking. The lid is just one aspect of the company's plan to admit that it has made mistakes and lacked some of the innovation of its competitors, but is now prepared to make significant changes to win over consumers and franchisees alike. The initiatives are part of a raft of changes the company recently announced including all-day breakfast, a menu for kids, delivery, digital kiosks and a loyalty program. "Our head of marketing, who is in charge of packaging, has fallen in love with the Boston cream doughnut," said Fulton. "Every day I watch him as he gets his Boston cream doughnut, takes it out of the bag, looks at the doughnut and looks at the bag and the top of the Boston cream doughnut is smeared inside the bag." "He is [saying] functionally this is the worst way in the world to serve someone a doughnut with a fresh topping, so packaging has to get at [the] environment, function and design." 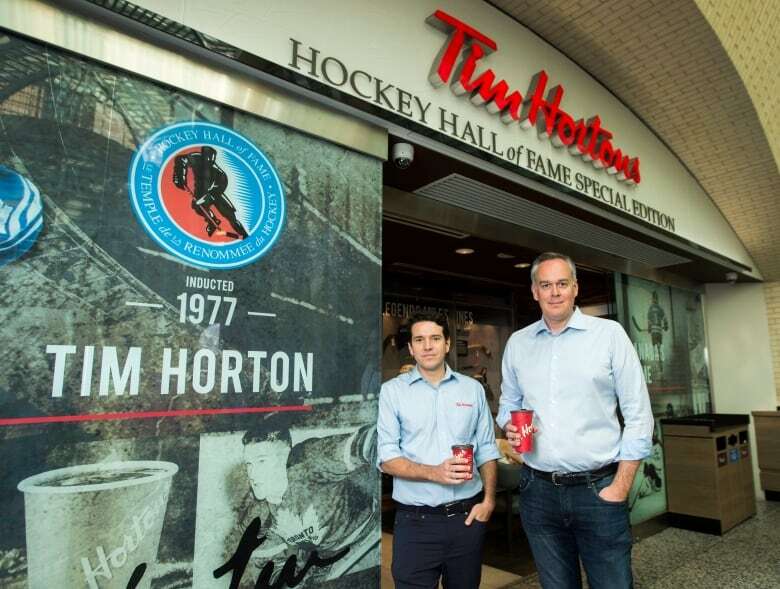 The Great White North Franchisee Association has publicly argued with Tim Hortons over everything from the alleged misuse of a national advertising fund to cuts to employee benefits after Ontario's minimum wage hike, but Macedo has previously vowed to patch things up. Another will feature a story staff stumbled across about a girl with a hearing impairment who often heads to Tim Hortons after school with friends. She used to have a hard time communicating that she wanted to order a doughnut or hot chocolate. "It was wintertime and she would blow on the glass and write hot chocolate so the [staff] would know. The next week [she] came in, the lady that had served her had on her own learned how to sign hot chocolate and doughnut," said Fulton. "They are at a Tim Hortons today shooting the story with the actual lady [and girl]. It is what the brand is all about."